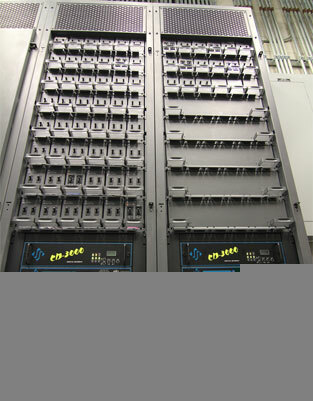 "After having Strand Supervisor Series dimmer racks and Premier Network Manager Software on-line for many years, it was time for an upgrade. 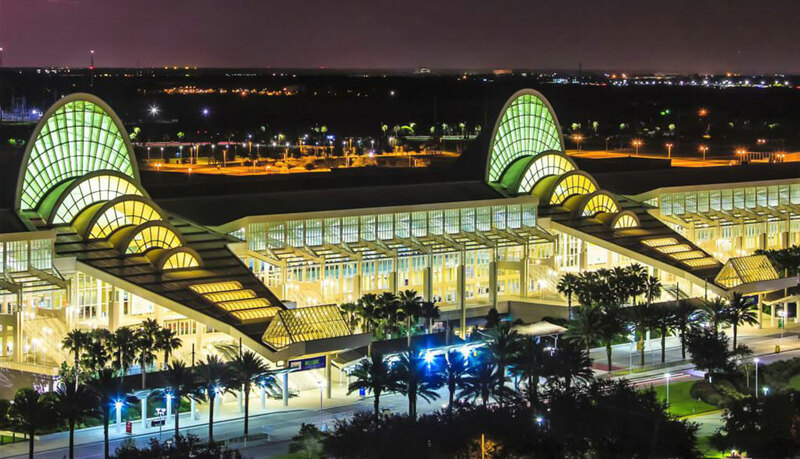 Being the second largest convention center in the United States, with over 2.1 million square feet of exhibit space we require a complex dimming system. We wanted more functionality which would incorporate a graphical user interface and better system control utilizing any telephone in the facility." We decided to leave the dimmers in place but replace everything "in front" of the dimmers. After speaking with Shaun Johnson about the new CD-3000 product for Strand CD80 dimmer racks, we acquired one to evaluate and were pleased with what we found. The plug and play aspect of the CD-3000 is amazing. It literally took minutes to pull the Strand CD80 rack electronics and replace it with a CD-3000. This unit has been quietly doing its job now for over six months with not one hiccup. 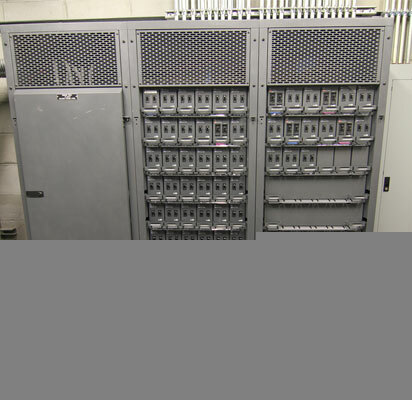 We will be using the CD-3000 in all 66 of our Strand CD80 SV dimmer racks as part of the dimming system upgrade."